The BBC reports that "Burma's military rulers have been showing off their new capital for the first time to the outside world." This brand new city will be called Naypyidaw, or Abode of Kings, and it "is being built on a vast and extravagant scale in hundreds of square kilometres of tropical scrubland. Shining new buildings rise out of tropical scrub like a mirage, separated by miles of broad highways and boulevards." Even though the military now has "a fortress-like complex" on the east side of the city, "it is still not clear why the generals have moved here." Some analysts, the BBC explores elsewhere, have suggested that the move came about because "the country's hard-line military rulers were worried about foreign invasion, or wanted more control over ethnic minorities in the border regions, or were even following the advice of fortune tellers." However the plans were decided, rumors now suggest that there is "a maze of underground tunnels being built" – and the new city itself has been described "as the government's 'rat hole'." 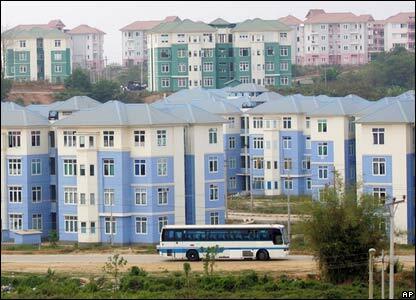 But even if only on the most superficial level, Naypyidaw seems desolate, sterile, and utterly boring – and, if you believe Mike Davis, it is also the spatial end-result of the region's violent and decade-long "urban beautification" program, led by the Burmese military. 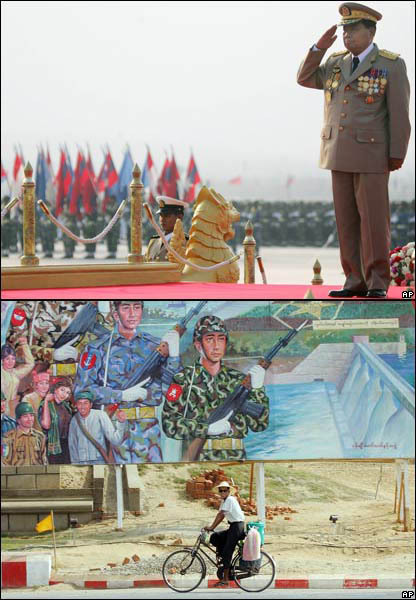 The most Orwellian "urban beautification" program in Asia in recent times, however, was undoubtedly the preparations for "Visit Myanmar Year 1996" undertaken by the heroin-financed Burmese military dictatorship in Rangoon and Mandalay. 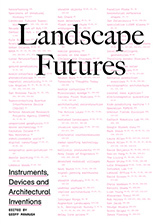 One-and-a-half million residents – an incredible 16 percent of the total urban population – were removed from their homes (frequently by state-sponsored arson) between 1989 and 1994 and shipped out to hastily constructed bamboo-and-hatch huts in the urban periphery, now creepily renamed the "New Fields." No one knew when their turn might come, and even the dead were evicted from the cemeteries. 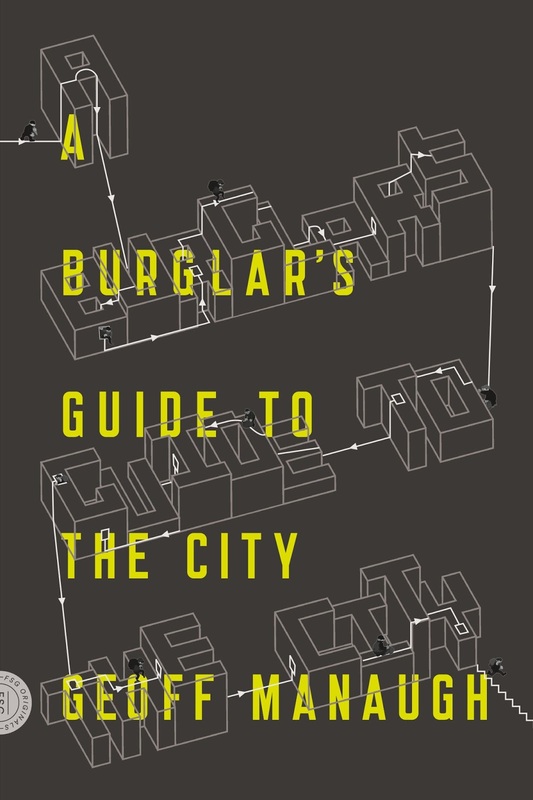 Davis then quotes a scholar named Monique Skidmore, who writes that "whole city blocks disappear in a matter of days" – like some militarized version of China Miéville's "Reports of Certain Events In London," in which whole streets appear and disappear, violently carving their way through the city. 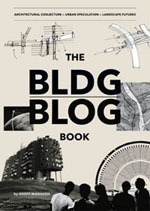 Skidmore continues: "Through the renaming, rebuilding, and relocating of familiar landmarks and the heavy presence of the army and weaponry, the military council imposes a new spatial configuration on Rangoon... suppressing potential democratic neighborhoods, demolishing the inner city, and creating new urban centers that immortalize the principle of authoritarianism." The result, she writes, is "a landscape glorifying the control and authoritarian vision of its leaders." (Despite its flaws, by the way, Planet of Slums really is worth reading – it's a short book and you could finish it in two or three long sessions).